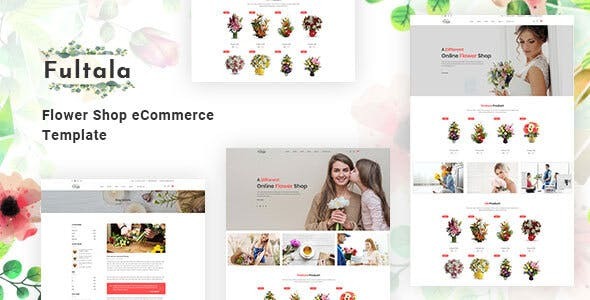 Fultala – Flower Shop eCommerce Template is an elegant and impressive HTML5 template for flower shop website. This multipurpose flower store template is totally beautiful, modern, and responsive. The Bootstrap 4 based eCommerce template Fultala is an ideal choice for fresh flower & bouquet shop owners. 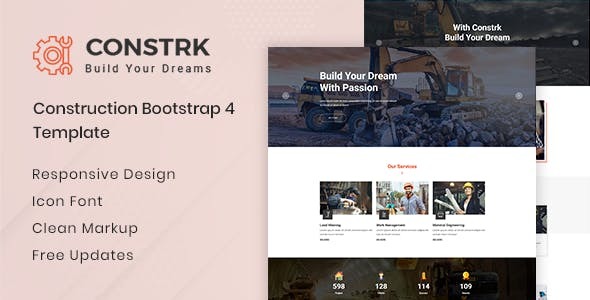 Constrk – Construction Bootstrap 4 Template is a stunning HTML template crafted with huge potential. This top-notch website is specialized for Construction, Real Estate, Builders, Construction Materials and other construction service providers. Constrk is built with the market trend and the well-anticipated future of the industry. 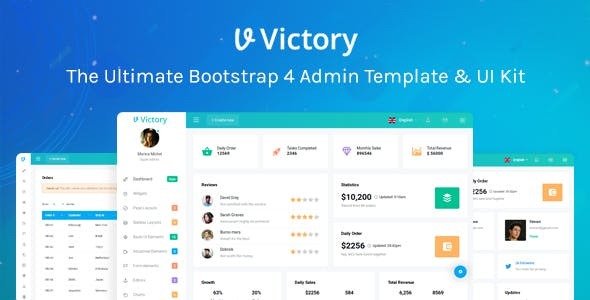 We have crafted this template with Bootstrap 4, HTML 5, CSS3, SCSS and W3C validated markup. 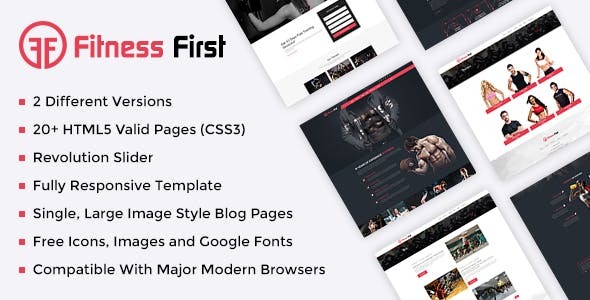 As they say in fitness industry “If it doesn’t challenge you it doesn’t change you”, The Fitness First Multi-Purpose HTML Template is developed for the fitness industry and it can become a key machinery for strengthening your Fitness Business like Gym, Yoga Centers, Health clubs, Crossfit Societies, Boxing classes, Personal Trainers, Sports clubs and Swimming clubs. The new customers, fitness enthusiast and athletes will be intrigued by the aesthetic design of this Fitness HTML Template. 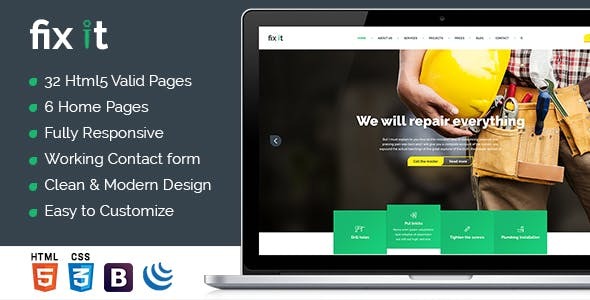 Fixit – Multipurpose Construction & Building HTML is a highly customizable HTML template. 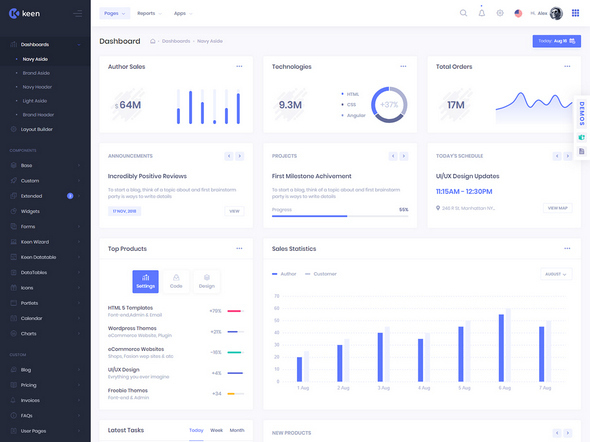 Based on Bootstrap 12 column Responsive grid Template, Suitable Construction businesses, businesses like Roofing & Plumbing etc. It also has Multipurpose HTML layout, much more. 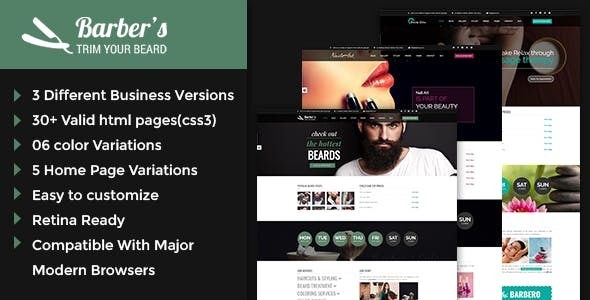 Barber – is a unique template which enables you to create almost unlimited amount of different and unique page layouts.The template for Barbers & Hairdressers with everything such a business needs. 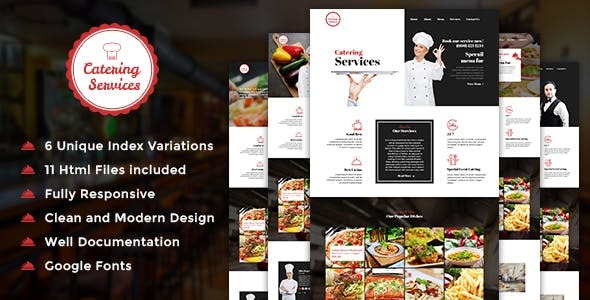 It is suitable for any agency or individual that wants to inform and notify others about any kind of barber and hair dresser businesses and companies. 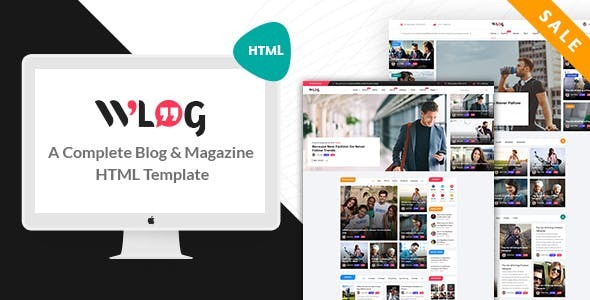 The Wlog – Blog and Magazine HTML template is a clean and minimal HTML Template suitable for Bloggers, creative designers, with unique design and amazing layout. It is fully responsive and very easy to edit. 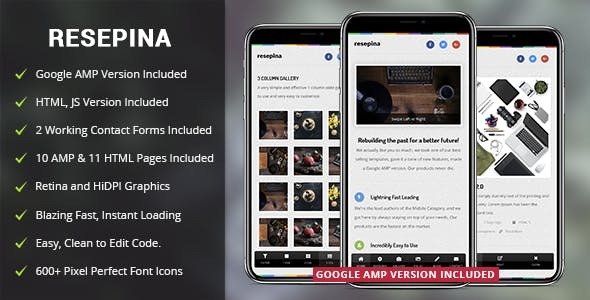 It looks great on all devices and each page has a specific transition effect that gives this template a unique feeling. The Wlog – Blog and Magazine HTML format contains different pages. 2 different formats for Home-page. 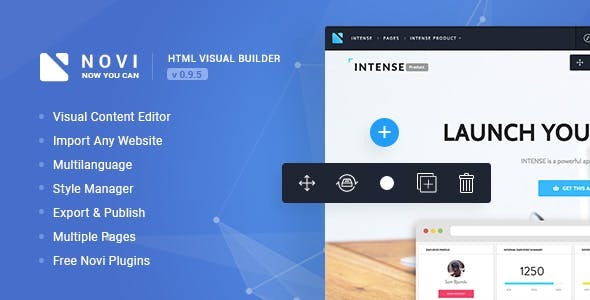 It contains 16 Valid HTML5 and CSS3 Pages dependent on Twitter Bootstrap framework, a Unique planned and an exquisite and delightful Homepage with a depiction.